Whether you want a new door, a house full of windows, a new conservatory or just a replacement handle, we can help. We take pride in providing a quick and efficient installation service, minimising the disturbance to your home during fitting. From doors that won’t close properly to misted window panels, we can give your doors and windows the tlc they need. At You’ve Been Framed Windows and Doors we supply and fit a wide range of windows, doors, conservatories, facias, soffit and gutters, and often for as much as 40% less than many of the bigger names in windows and doors. Based in Hetton le Hole, County Durham, we support clients throughout the North East of England. From Berwick in Northumberland, through Newcastle & Sunderland, down to Middlesbrough and Stockton in the South of the region. We work with a range of suppliers so even if you’re looking for a single panel that needs to match in with the rest of your home, we can help. Couple that with a local service that is focused on you, you’ve got to ask yourself, why would you go anywhere else? But we’re also here to help sort out those niggles; maybe you’ve got a door that isn’t shutting properly, maybe one of your window panels has misted up or maybe you’ve got handles that are broken or just about to fall off, we can help! 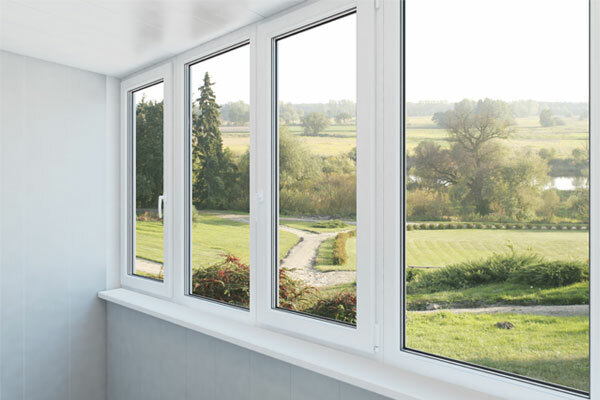 When it comes to windows the choice is yours, both in terms of the style of window, the glass, the colour and size of the sections, right down to the handles and how the windows open. It’s our job to ensure you understand the options available to you and we’ll walk you through them to ensure you get a solution that suits both your needs and your budget. We also supply and install doors including UPVC and composite doors as well as french windows, bi-folding doors and patio doors, but it’s not just about the price, we’ll explain your options to you and recommend the best solution based on your budget. For example a composite door may cost a bit more, but they are substantially more secure. 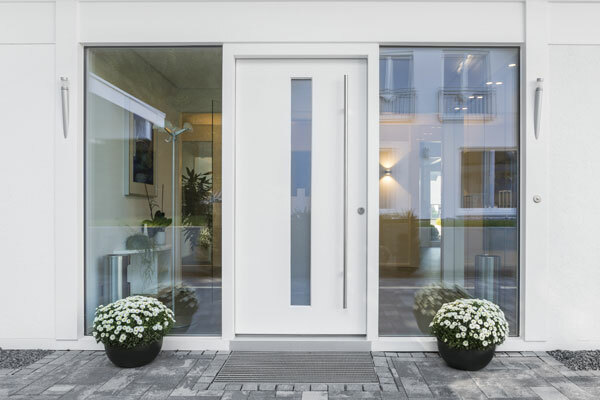 UPVC patio doors are great way to open your house up into the garden, but it’s also important to know their limits and when a steel or aluminium door is required. 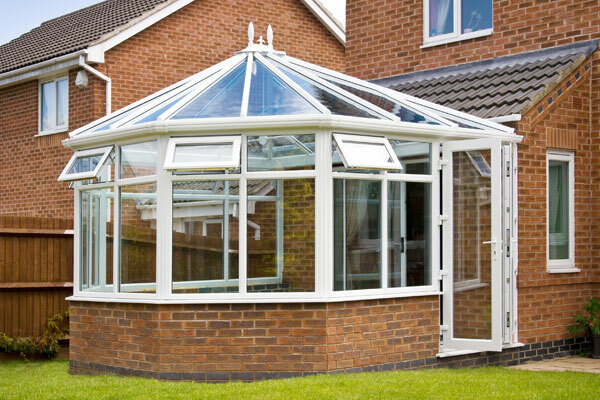 We supply and install conservatories, including those with a lightweight roof as an alternative to glass panelling. Lightweight roofs have become a popular choice as they allow you to make better use of your conservatory by preventing it from getting too hot in the summer and too cold in the winter. We have access to all the necessary trades, so we can ensure your conservatory is built just the way you want it. Get in touch for a no obligation quote! Give us a call on 07572 611251 or drop us an email and we’ll pop around with some product catalogues to discuss your options. If you’d like to know more about our work, we’re more than happy to show you some examples of what we’ve done as well as sharing the feedback we have received from our existing customers, so you can rest assured that you are picking the right company for the job. © 2017 YBF Windows & Doors.